From our years of experience in the Massachusetts health care, community health, and social service environments, we understand the immense challenges presented in shifting to a new model of patient care and cost management. We acknowledge and applaud the statewide investments made and are committed to assisting partner organizations build capacity, refine systems, and coordinate processes, so that they can succeed in providing quality services to ACO members and improving population health outcomes. 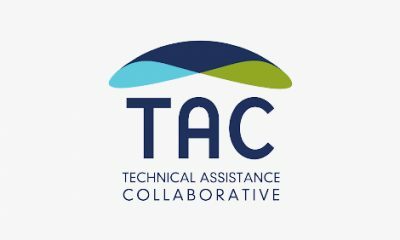 Our technical assistance is provided in a framework of capacity building, comprising services that help people, organizations, and communities develop and increase the competencies, infrastructure, and resources necessary to improve public health and achieve health equity. Our six core principles for capacity building assistance include: evidence-based analysis, innovation, flexibility, inclusivity, measurable impact, and stakeholder engagement. HRiA offers services focused on care coordination and integration, community-based care and social determinants of health, consumer engagement, and performance improvement. 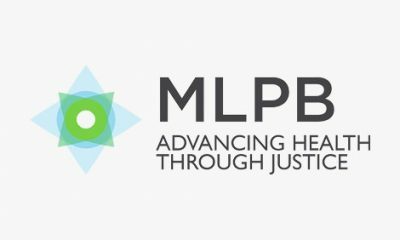 Our capacity building services help people, organizations, and communities develop or increase the competencies, infrastructure, and resources necessary to improve public health and achieve health equity. Our services are evidence-based, innovative, customized, culturally competent, and based in principles of inclusion and engagement. We deliver training (interactive in-person and web-based skill-building opportunities, technical assistance (expert consultation or advice on how to develop operational, managerial, technological, programmatic, or administrative systems and/or how to accomplish related tasks), technical services (direct provision of professional services or the implementation of tasks to support operational, managerial, technological, programmatic, or administrative systems), and information communication and dissemination (collection, packaging, and sharing of information, tools, resources, and best practices). 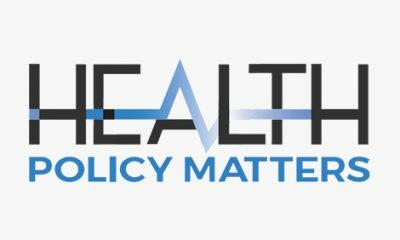 Population health is shaped not only by health care, but by public policy, academic research, and access to social services. We understand population health because our staff have professional experience across all those sectors. 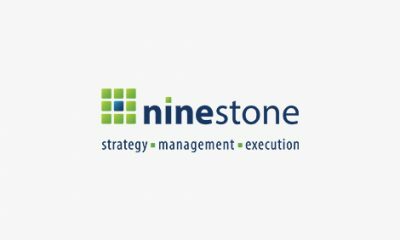 Among our strengths is an ability to convene stakeholders, form coalitions, and define common goals, often among organizations with differing values and objectives. Our experience in facilitating dialogue and defining common goals is especially valuable because we understand and can address the nuances, challenges, and strengths associated with multi-stakeholder processes and the values and motivations each stakeholder brings to the table. The Boston Area Hospitals Collaborative on the Social Determinants of Health (the SDOH Collaborative) engaged HRiA to facilitate a cooperative working group to build fluency around patient social needs in the clinical setting. Our work has thus far included identifying approaches for screening and following up on the social needs of patients and developing associated workflows and infrastructure to integrate these screening tools into practices. In Phase I, HRiA facilitated a process to identify institutional workflows and existing SDOH screening processes and led a consensus-building session to prioritize and align SDOH screening domains across institutions. In Phase II, HRiA facilitated discussions with the Collaborative on workforce, infrastructure, resources, and plans for follow-up on prioritized SDOH domains, particularly related to best practices and models for addressing housing needs. As a Public Health Institute, we are committed to providing services that will improve population health in the areas where our clients live and work, as well as in our Boston home. Through our activity in the National Network of Public Health Institutes (NNPHI), we have the added benefit of collaborating with organizations nation-wide, understanding themes and trends at the national level, and learning about potential solutions from other regions. The statements in this document are made solely by Health Resources in Action. No statement in this document should be construed as an official position of or endorsement by Abt Associates Inc. or the Massachusetts Executive Office of Health and Human Services. 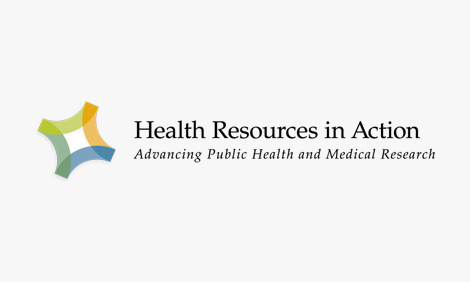 Health Resources in Action (HRiA) is a national, Boston-based non-profit organization with over 100 staff who have expertise in developing, implementing, and evaluating solutions for clients who share a vision of improving population health. HRiA’s mission is to help people live healthier lives and create healthy communities through prevention, health promotion, policy, and research. HRiA has a long history of working with state and local stakeholders to develop and implement effective health programs. We work with hospitals, community health centers, philanthropists, and community-based organizations (CBOs) to improve population health and reduce health inequities. Our core services include capacity building assistance (e.g., training, TA, consultation); research and evaluation (e.g., assessment, research, program evaluation, and quality improvement); and grant making for biomedical research and community health initiatives. HRiA’s new (2018) office space in Boston accommodates the growing staff of over 100 and features six video conference-capable meeting rooms named for women leaders in public health, including Henrietta Lacks, Susan La Flesche Picotte, Camara Jones, and others. Our organization’s values of health and wellness are also evident in HRiA’s office space with convertible standing desks for all staff and a wellness room, named for long-time board member Walter Guralnick, DMD, who assisted in establishing dental insurance in Massachusetts and served as an HRiA Board Member for over 20 years.